Native carnivores bring balance to the landscape and keep ecosystems healthy. But they can also be seen as a threat to livestock and are typically hunted. 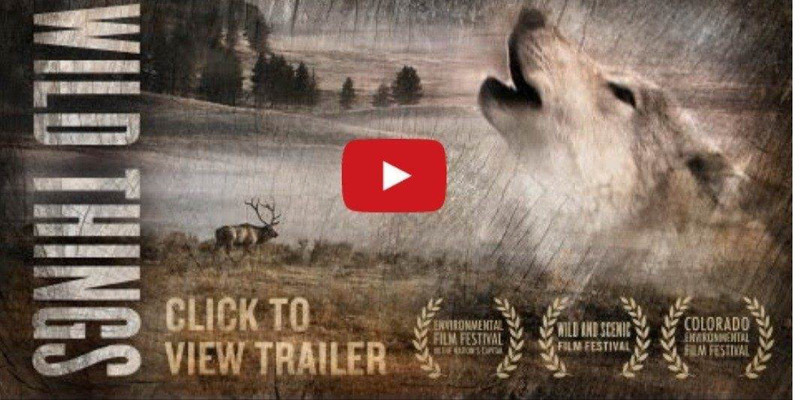 Wild Things introduces audiences to progressive ranchers learning to coexist with these animals and features scientists, conservationists and even former Wildlife Services trappers, who believe it is time for a major change in the way we treat our magnificent native carnivores. More Info on this can be found on the website of the National Research Defense Council.